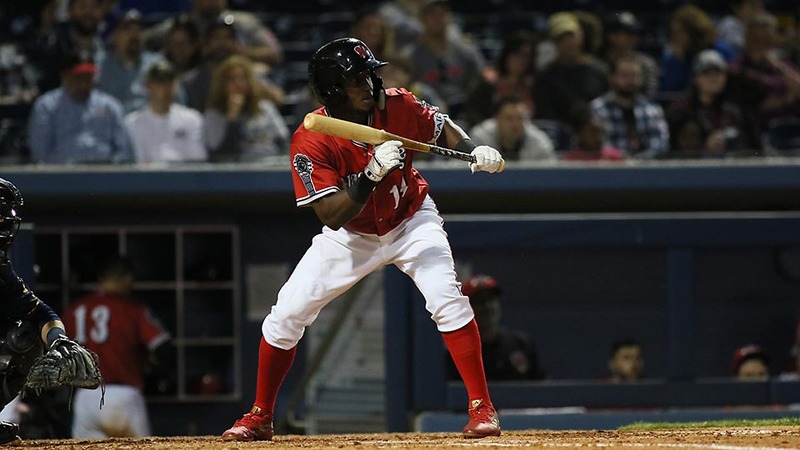 Oklahoma City, OK – Jorge Mateo broke a 4-4 tie with an RBI triple in the top of the 9th inning on Tuesday night and propelled the Nashville Sounds to a 5-4 victory over the Oklahoma City Dodgers at Chickasaw Bricktown Ballpark. The victory ended a three-game losing streak for the Sounds. The Sounds trailed 2-0 in the 5th when Mateo started the team’s scoring by singling off Brock Stewart to score Sheldon Neuse. Then Melvin Mercedes and Nick Martini connected on consecutive RBI triples, and Ramon Laureano grounded out to score Martini and give the Sounds a 4-2 lead. Neuse has seven multi-hit games in his last 11, and Martini now has reached base safely in 55 consecutive games as a Sound. 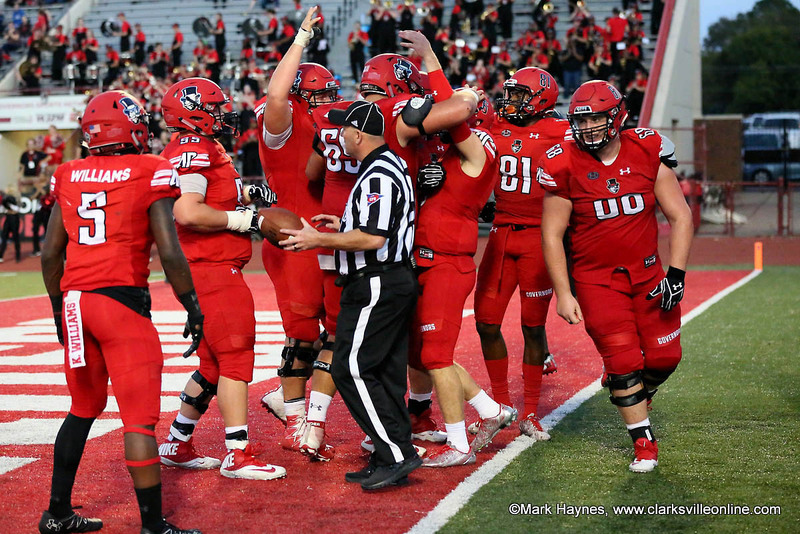 Clarksville, TN – Austin Peay State University’s athletics department released kickoff times for the upcoming 2018 APSU Governors football campaign, Tuesday, with two night games opening the home schedule. Austin Peay State University’s first game at Fortera Stadium will be a 6:00pm (CT), September 8th contest against Presbyterian. Austin Peay Football first home game in 2018 is September 8th against Presbyterian. 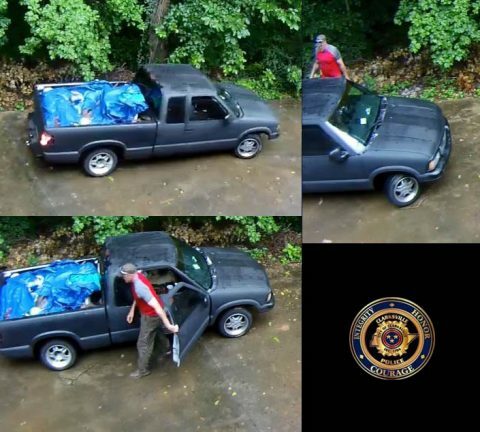 Clarksville, TN – The Clarksville Police Department reports that two thieves recently lost a truck while trying to steal a trailer in South Clarksville. On Thursday morning, June 21st, 2018, two people in a black 1995 GMC Sonoma attempted to steal a two-axle trailer from a residence on Cherokee Trail about 7:45am. A security camera recorded the theft and the white male passenger who connected the trailer to the truck; the driver did not get out of the vehicle. 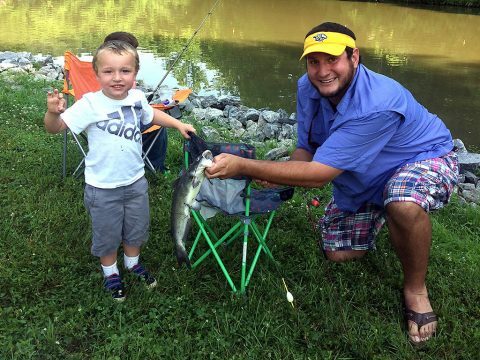 ‘Truckless Twosome’ are wanted for stealing a trailer in South Clarksville. Nashville, TN – The Tennessee Wildlife Resources Agency will be participating in Operation Dry Water, June 29th-July 1st, 2018. Operation Dry Water is a national weekend of Boating Under the Influence (BUI) awareness and enforcement campaign directed toward reducing alcohol and drug-related accidents and fatalities. Operation Dry Water is held the weekend prior to the Independence Day (July 4th) holiday to give BUI enforcement high visibility during the peak boating season. 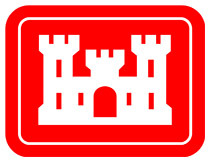 The TWRA is teaming with the U.S. Coast Guard and the National Association of State Boating Law Administrators (NASBLA). Operation Dry Water was started by the NASBLA in 2009. 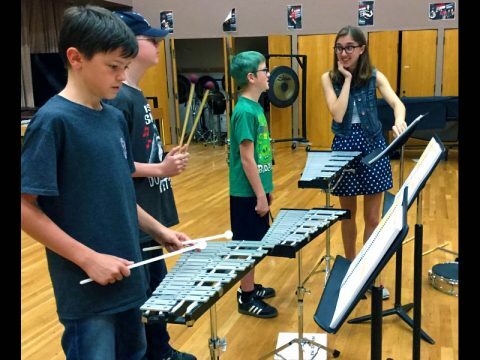 Clarksville, TN – Mackenzie Kelly is the fourth straight Austin Peay State University student to be picked to represent Tennessee at the annual National Association for Music Education (NAfME) Collegiate Advocacy Summit starting today in Washington, D.C.
She and students from across the country are gathering to advocate for music education, specifically the implementation of the Every Student Succeeds Act and the Elementary and Secondary Education Act, both important to music education. Mackenzie Kelly works with percussion students during Austin Peay’s beginning band program for homeschool students. 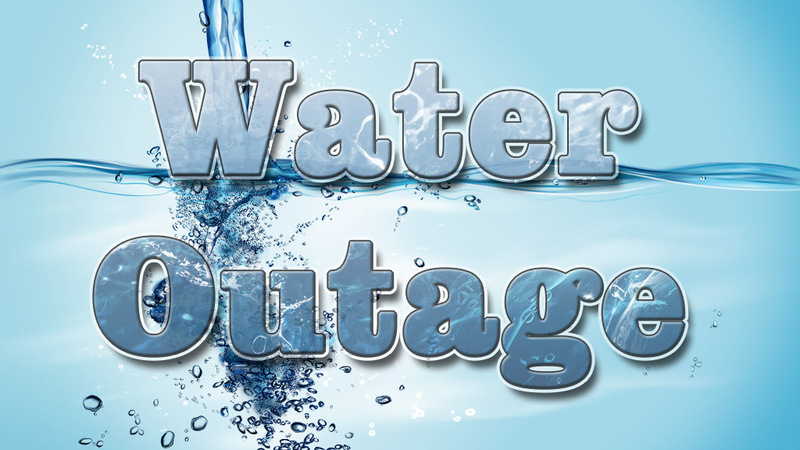 Clarksville, TN – Clarksville Gas and Water has planned a water outage at 8:00am Wednesday morning, July 27th, 2018 on Gracelawn Drive from Buttercup Drive to Angel Court to replace a fire hydrant. 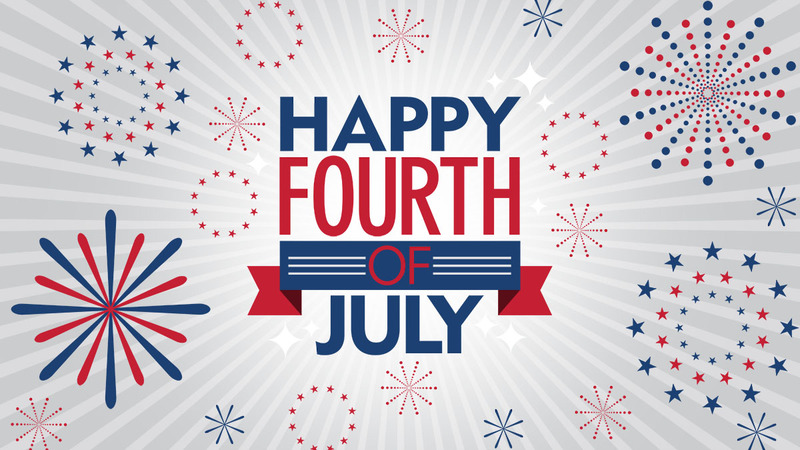 Fort Campbell, KY – In honor of the national observance of Independence Day, Blanchfield Army Community Hospital (BACH) personnel will observe the federal holiday Wednesday, July 4th. All outpatient services and pharmacies will be closed. 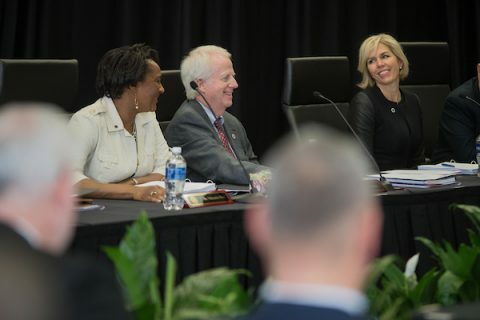 Hospital staff members will continue to provide acute and emergency medical care 24/7 through the Emergency Department and inpatient services. 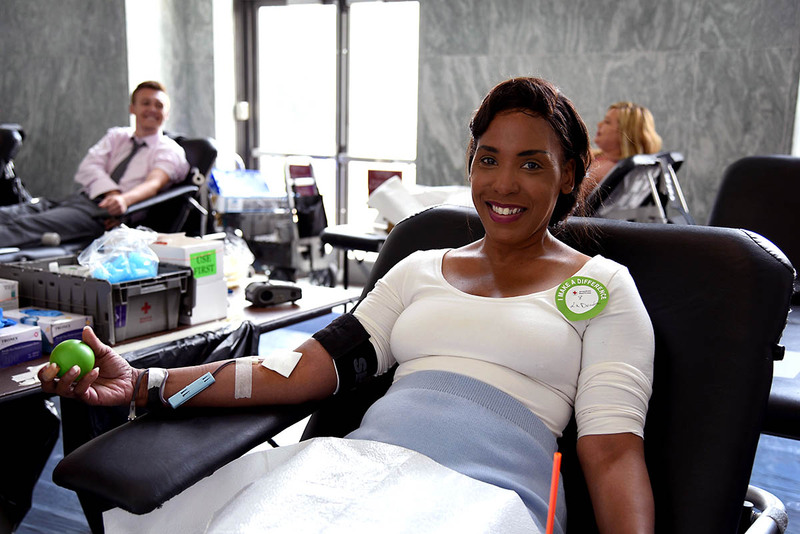 Nashville, TN – The American Red Cross needs help to bring back the A’s, B’s and O’s. This is not a typo. These letters represent blood types, and the reality is that during blood shortages these letters do go missing from hospital shelves. The American Red Cross urges donors of all blood types to give now to help prevent delays in patient care this summer.